* Need help or a question answered, ask TKD-Bot, lower R.H. corner. He is very helpful. Welcome to The Best Martial Arts Lessons in Watertown! 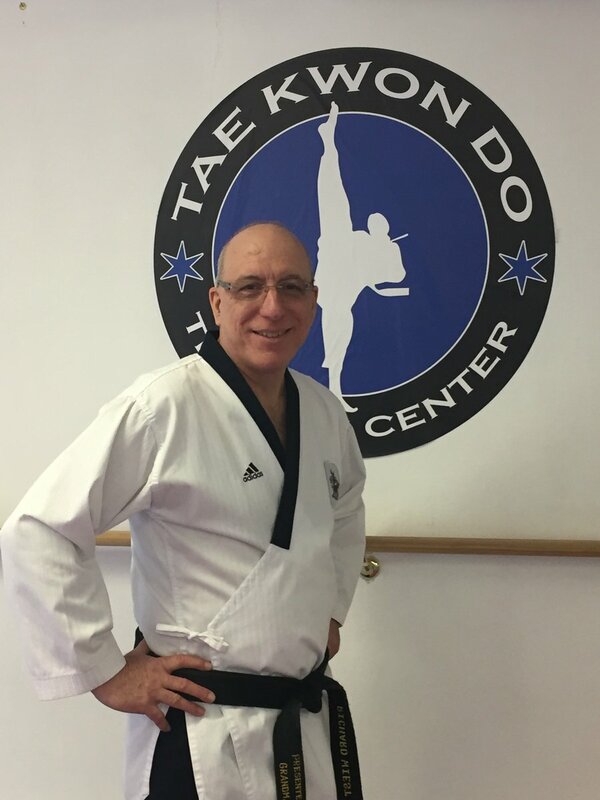 Hello my name is Mr. Wiest, owner “Tae Kwon Do Training Center LLC”. Our school has been is business for over 15 years, serving the Jefferson County area. 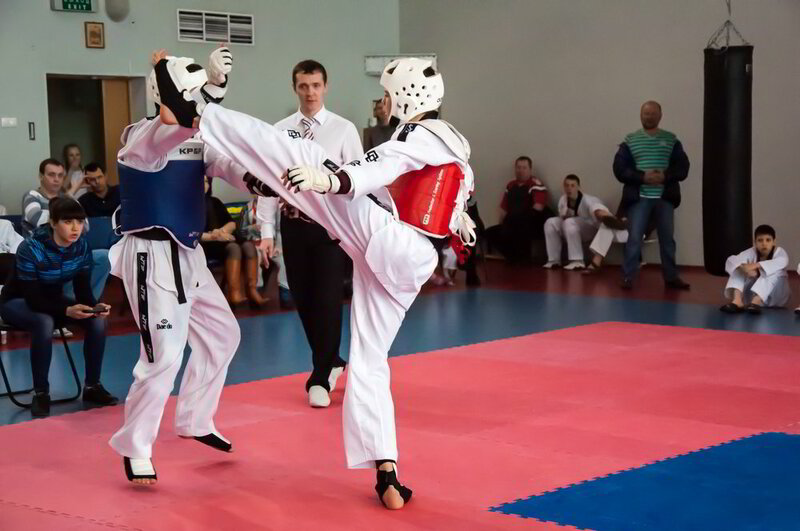 We feel that our school provides a national level program including Olympic Style Sparring, and Sport Poomsae in addition to what you should expect from a traditional martial art school. Programs include a great youth and adult Tae Kwon Do martial art, totally separate from each other. We also offer families a great place to train together. Programs where our youth students are separated by age and rank, and adults can train and network with each other in an adult environment. Feel free to navigate this web page and contact us for more information. Our motto is “Your Martial Goals are Our Focus”. Are you looking to finely tune your combat skills to help you become a better Tae Kwon Do / Mixed Martial Arts competitor. Studying Tae kwon Do offers many benefits for adults. 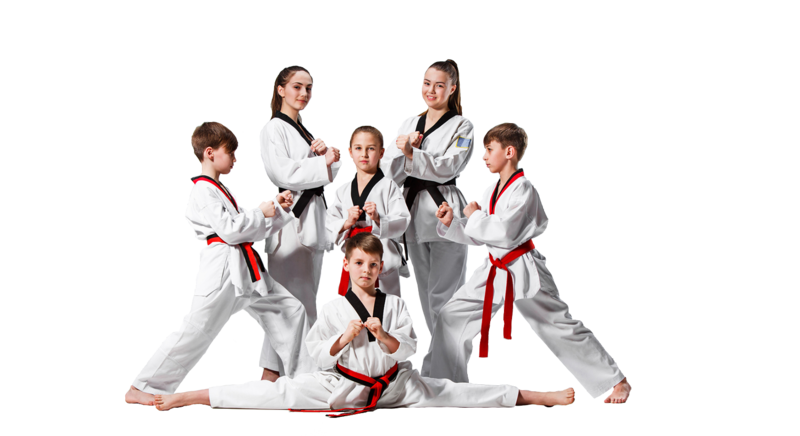 At Tae Kwon Do Training Center LLC in Watertown, NY, we offer traditional Taekwondo training in a professional, friendly environment. 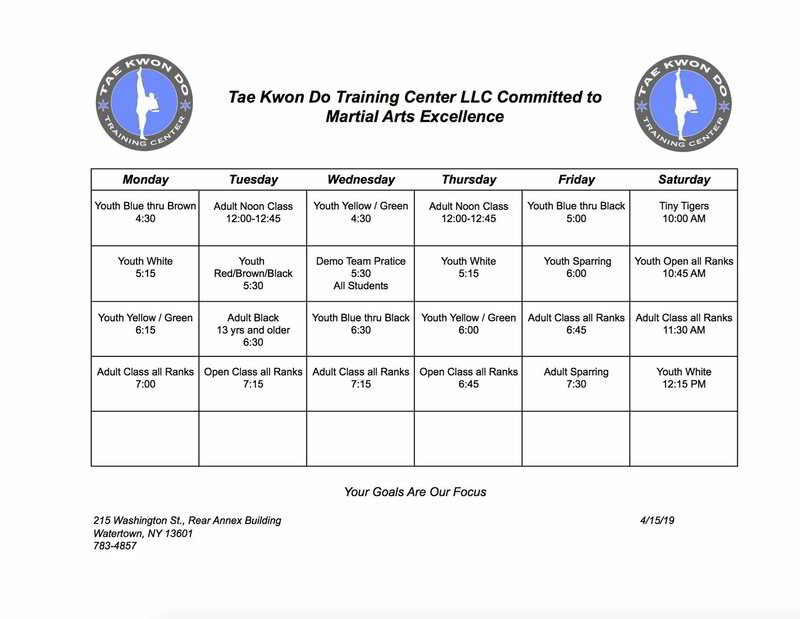 Our youth Tae Kwon Do program is the #1 place in the Watertown area for your children to get healthy exercise while learning focus, self-confidence, and self-control. Starting at age 3 years old. Martial Arts training that will improve your child’s behavior both at home and at school. 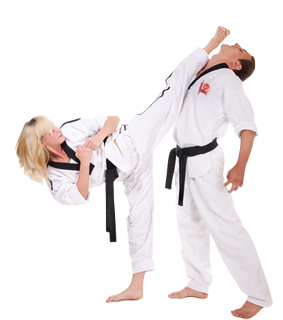 Children’s Tae Kwon Do provides self defense skills along with self-improvement and life skills. Martial arts training positively benefits every facet of life. Spending quality time with your family can sometimes seem impossible with today’s hectic lifestyle. We know that many parents are looking for activities that allow the entire family to spend time together. "My son started at TTC when he was 11 years old. Before Taekwondo, he was very shy and introverted. During his few years here, he has gained confidence and become more social. He has competed at State and National level tournaments, which is something he never would have done previously." "Since starting Taekwondo, we have seen amazing growth in our kids. They are learning self-discipline, setting personal goals and staying fit. The Instructors work hard to make TTC a fun place to learn and push our kids to do their personal best both in the Dojang and out. We love TTC!!"